WHAT IS THE STATUS OF THE CITY’S DELIVERY OF NEW TRASH AND RECYCLING CONTAINERS? 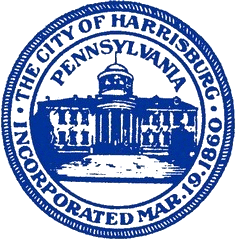 The City has now completed delivery of more than 14,000 new 95-gallon trash and recycling containers to residences in Harrisburg. Residences of less than 4 units should have received the new containers. Commercial distribution will be continuing throughout the end of the year.